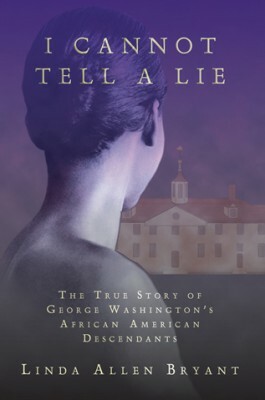 Mini Series for "I Cannot Tell a Lie, The True Story of George Washington's African American Descendants"
Possible New Miniseries on the book, I Cannot Tell A Lie? Below is the Last Will and Testament of Hannah Bushrod, wife of John Augustine Washington, brother of George Washington (from private papers of LABH). Hannah lived on the Bushfield Plantation where West and Venus (mother of West) were slaves. Mentions of West Ford and Venus and Jenny (Venus' mother) and Billey (Jenny's husband) are mentioned in bold. Historic Black communities are a symbolic monument to the perseverance and enduring spirit of the African American people. The state of Virginia, commonly called the "gateway to history," houses one such community. 1. What types of stories do cases like yours tell about America’s founding fathers, about Colonial American culture, and about the contributions of African American slaves to American culture (both in the 18th and 19th centuries and today)?